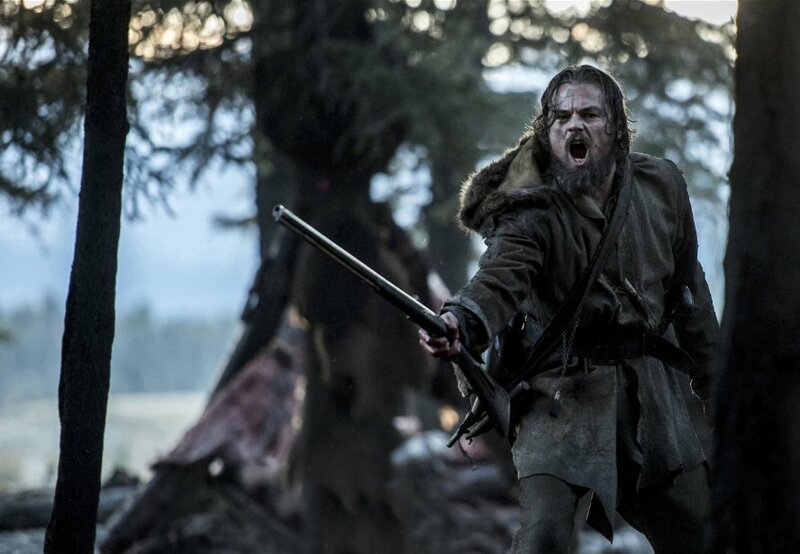 Leonardo DiCaprio is hoping to finally bag an Academy Award this year. Will The Revenant give him what he desires? Adam Brannon reviews the revenge thriller.